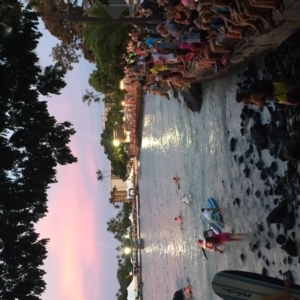 I am just back in the office this week after spending some time in Kona, Hawaii for the Ironman World Championship! I was visiting because my dad Phil Madonia, age 55, #442 on race day was competing. 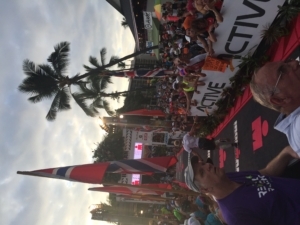 The week leading up to the race you could feel the energy the event brought to the area. There were racers still doing some last minute training…. 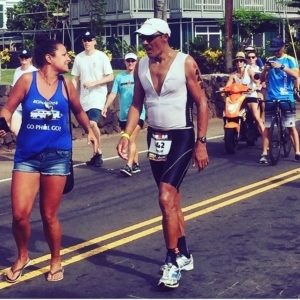 you couldn’t drive down the Queen Ka’ahumanu Hwy without seeing athletes out on their bikes, every beach had an ironman or 2 doing “lengths” back and forth and runners in and out of every beach resort. It was amazing! It got me out running a time or too myself! The race consists of a 4 km swim followed by a 180 km bike ride followed then by a 42 km marathon. 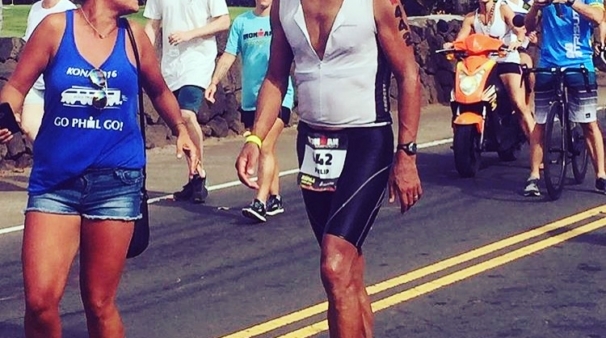 The training takes years, especially for the Kona race which requires qualifying by WINNING your age group at a pre-determined qualifying ironman race first. The pure determination is amazing to witness. All of this training all of this work requires a mobile and functioning body. Leading up to the race I would regular adjust my dad – these adjustments would remove any decreased motion of the spine, help him correct his posture, and help him manage the inevitable low back pain from those long bike rides. As the race approached he started having some pain in his big toe joint – we would acupuncture the area to promote blood flow and healing. We talked often of staying hydrated, getting him on the right vitamins and minerals to ensure he was in optimal condition to race. Any and every athlete can benefit from chiropractic care!! 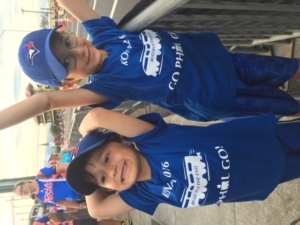 On race day – it was HOT – I mean it was hard to watch the race never mind perform in it. I am proud to say my dad had a great race he finished it in 10 hours and 58 minutes. 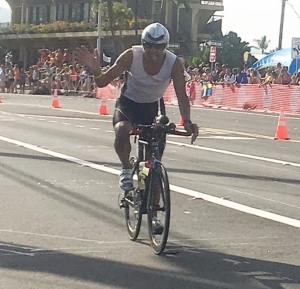 He did get a 5 minute delay for “drafting” while on the bicycle and had to slow down and was not able to hit his usual pace during the run as he had difficulty working out his nutrition in the hot Hawaiian sun – but he finished – and he finished in 21st place – THAT IS 21st in the WORLD in his age group. My family couldn’t be more proud and we were so lucky to be able to be there and cheering him on.